For the love of all airguns and airgun sports in general. Be that hunting, plinking, bench rest, field target trophy,…whatever. New or antique, PCP or springer to Co2 rifles and pistols. All are welcome, and members please feel free to post your own pics, videos and stories! I have some more eBay wins I’d like to show. 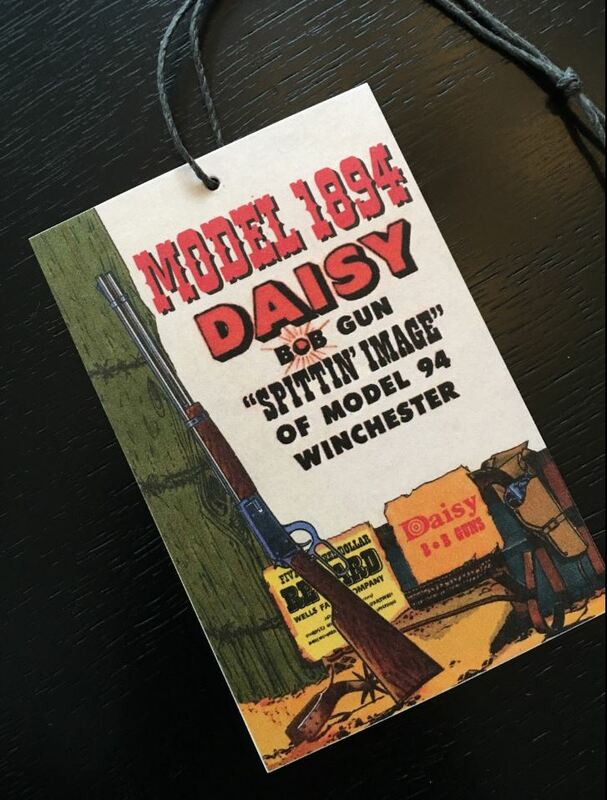 I just won another Daisy 1894 30-30 saddle gun built Sept/75. Bought the repro hang tag for it too. It’s the Spittin’ Image base model, all black and a very good plastic rendition of French walnut. And here’s my latest video showing my air rifle collection on The Airgun Tinker! Sometimes, surprises and accidents can be a good thing! Find out how on The Airgun Tinker! Here’s the final auction win of my latest exploits. This one surprised the heck out of me! I couldn’t have done better for such a low price! See what I did in this episode of The Airgun Tinker! Here’s an all-new show I came up with. Splinters of my mind’s eye, and new shorts strung together with clip scenes to carry the story. Like some popular movies we’re all familiar with. Well, I won another eBay auction. 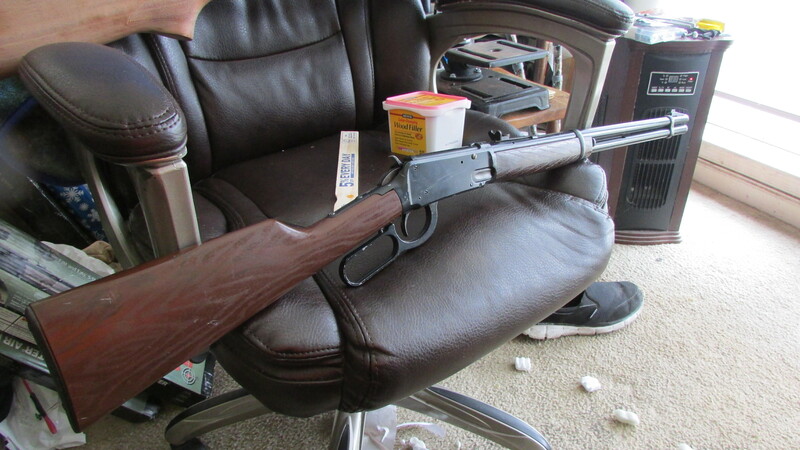 Decided I needed to get some western rifles in my collection. And even something besides Crosman. So here it is, a 1965 build I’m sure you’ll find interesting. Well, the collector/seller on eBay said it was a 1965. But the REG. NO., starting with L6xxxxxx says otherwise. According to fellow GTA members that better understand Daisy’s dating/serial number system, informed me the L6 translates as November 1976. That’s still pretty good though. VGC outside, that’s fer sher. But it needs cleaning & polishing inside, as the puncture seal is shot. Got a seal kit for it. Gonna leave it as is after repairs and just enjoy it! Well, I got my 8\” bench top drill press, 4\” DP vice too. But I need some bolts and wing nuts to hold the vice in place. Then I can finish up the 95 stock to 1000x conversion. Been sick with the flu for two weeks now. Tryin\’ o get over it and back on it. Okay, I found the video. She also does a lil bit of Howlin’ Wolf’s, ” Smokestack Lighnin'”. Dad and I know all about that from the Ford foundry in Cleveland. I’m gonna look it up on Youtube. Great song I can understand from the old timer’s stories. 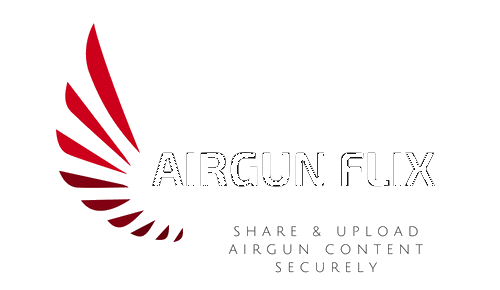 Today I decided to rename my Youtube video show from Airgun Fan to The Airgun Tinker. I hope y’all like it?